A: 9JAHYPEZZ is West Africa's No. 1 jobs website. We help employers fill their vacancies quickly and cost-effectively by giving them access to the most relevant pool of qualified job-seekers. 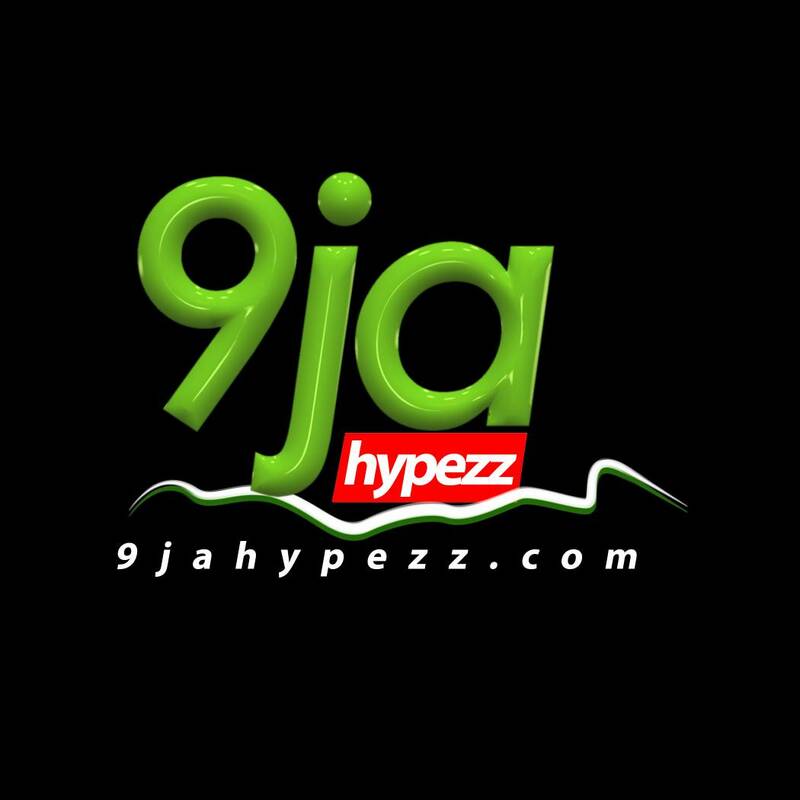 Q: Can I advertise with 9JAHYPEZZ? A: Yes, you can. As an employer, to advertise your job vacancies on 9JAHYPEZZ.com click on 'Post a job' and choose from the options available. To advertise your brand on our website, send a mail to visionloaded25@gmail.com for a free consultation on our advertising rates. Q: Do I need a PC before i can visit 9JAHYPEZZ.com ? A: No. You can also access 9JAHYPEZZ.com on your mobile phone. Q: If I get a job through 9JAHYPEZZ.com, will 9JAHYPEZZ.com collect part of my salary? A: No, No and No. 9JAHYPEZZ.COM does not get a cut out of your salary nor do we demand for such.